When it comes to businesses using ads to secure a local niche, there are only 2 options: Facebook Ads and Google AdWords. There’s no argument there: Google is the most widely-used search engine and Facebook is the most widely-used social media site. And both have features that allow you to be incredibly specific on who you want to target, making it a dear favorite to local businesses. Now, how should businesses use Google Adwords and Facebook Ads to secure their respective local niches? Here’s a scary stat: When you pause your Google AdWords campaign, you’ll lose 89% of traffic. This is a wake-up call to local businesses that mere content marketing and SEO-friendly practices won’t be enough if their goal is to dominate their local niche. They have to be actively advertising their business if they want to stay ahead of their competitors. Don’t forget to include your business address and contact number in every listing. Now that we have the fundamentals covered. It’s time for you to start your Google AdWords campaign. First off there is Geo-Targeting. Geo-Targeting is simply ensuring your ads are targeted at a specific area. Google’s evaluation algorithm will determine whether a search is relevant to your ad according to the user’s location. So, rest assured that geo-targeting is effective and efficient. Remember, when people see your ads on Google, that’s because they’re searching for something that’s probably connected to your product/service and area. That means you have to be aggressively efficient with your ads. Grouping the correct ad keywords is essential when securing a local niche. Let’s say you’re a restaurant owner. Just grouping the words ‘restaurant’ and your location isn’t only vague, you might also get outclassed by other restaurants who have been running Google Adwords campaign for a long time. A one-size-fits-all approach is generally a bad idea. That’s why if you’re a restaurant owner, the words ‘breakfast’, ‘restaurant’, and your location is a better combination. Don’t forget to expand to the ‘lunch’, and ‘dinner’ keywords for maximum impact. As a bonus, link these type of ads to your site where a special breakfast menu or specific breakfast content awaits your users. There’s no reason for alarm. Using negative ad keywords simply means you’re disqualifying searches that are not relevant to your ads, increasing the chances that the people who see and click on your ads are the right ones. This ensures cost-efficiency, especially for local business who tend to have a lower budget compared to big brands. Let’s say you’re a tax attorney. You’ll use words like ‘litigation’, and ‘civil’ as your negative keywords. Meaning if someone searches for a litigation lawyer in your area, your ad won’t come up, ensuring any wasted ad on your part. Here’s a stat you should need to know right now: there are 50 million active business pages on Facebook but only 6% of them actively advertise. What does this mean to local businesses? 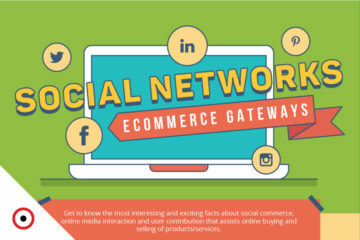 This means you’re in a prime position to make the most out of this fact: outmaneuver your competition on the social media site with the largest user base! However, this doesn’t mean that you should be aggressive with your Facebook Ads. Unlike Google where it makes sense to be aggressive due to the primary intent of a local search, Facebook is where people hang out and get entertained. So be cautious of your ad campaigns. This allows you to be incredibly specific and target ads towards people with psychographic profiles that would naturally gravitate towards your niche. 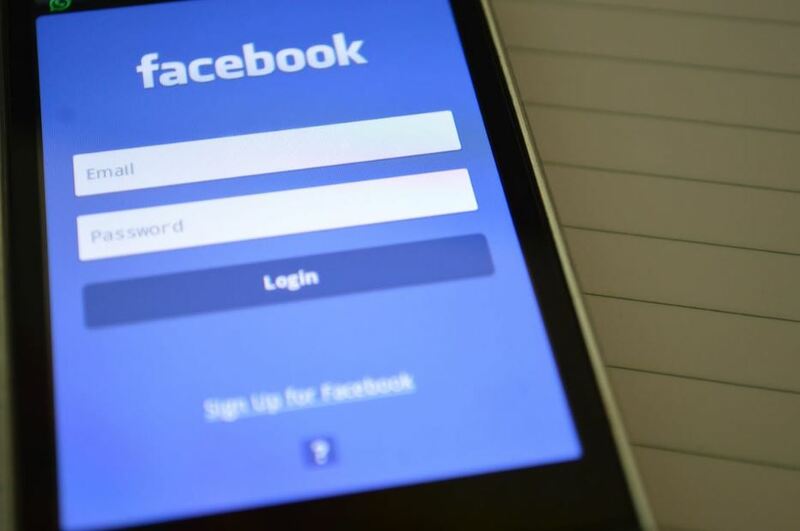 Aggressive ads are considered an intrusion to a Facebook user’s space and may be flagged as an irrelevant ad. Facebook Ad’s Relevance Score Feature is an incredibly helpful guide when it comes to making local ads. You get to see in action whether your ad is working well for your target audience. 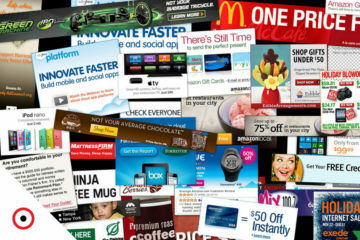 Even better, ads with high relevance score enjoy a wider scope for much cheaper. AdEspresso tested the impact of Facebook’s relevance score and discovered that a relevance score of 8 generates 4 times more clicks compared to a relevance score of 2.9! There are half a dozen types of ads on Facebook. A great rule of thumb when making Facebook ads is to remember that Facebook ads are not primarily geared towards transactions but relationship building. 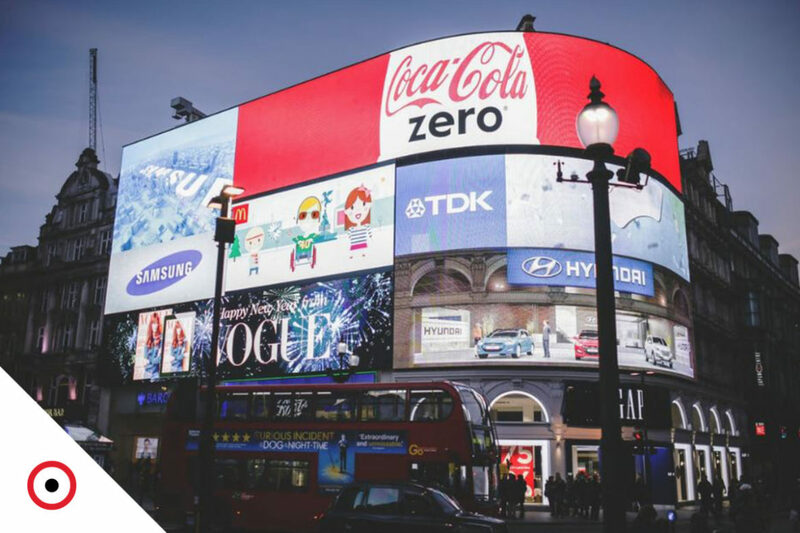 As long as you come up with an ad that resonates and connects with the local audiences, it doesn’t matter which type of ad you’re going for. You’ll do fine. One Final Note: Review and Test your Ads! 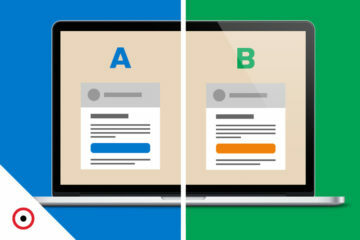 Don’t forget to review and tests your Google AdWords and Facebook ads on a regular basis. A thorough analysis and testing will reveal insights that will help you secure your local niche better. 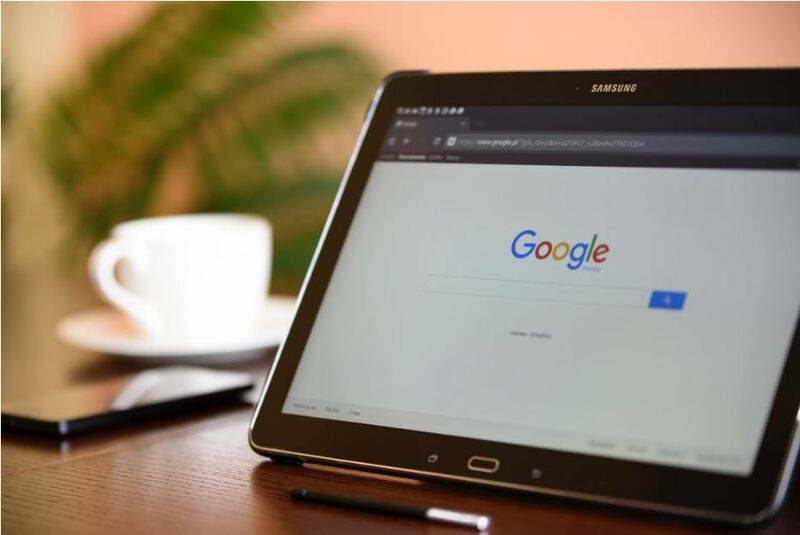 Reviewing your ads may reveal that using a dialect or a specific lingo as a search keyword or ad content would perform better. Or that a men’s product is searched more by females as a potential gift. Getting these ad insights is invaluable when it comes to securing your local niche. What about you? What’s your favorite ad trick to secure your local niche?